Members of the American Hardwood Export Council enjoy the support of a dedicated global team of professionals who provide them with up-to-date market information, statistics, and more. Listed to the right are some of the benefits of becoming a member of AHEC. Membership is open to all companies or associations in the hardwood industry (US company members, association members, and international members). 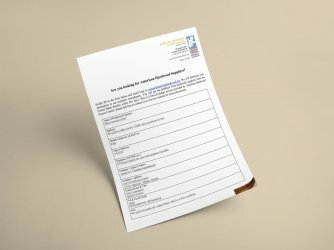 To become a member please download and complete the correct membership form below. 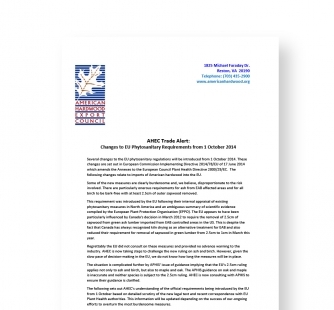 AHEC issues “Trade Alerts” as necessary to keep the membership up-to-date on trade policy or phytosanitary regulations that impact US hardwood exports. These include issues such as new regulations on ash imports to the European Union due to the Emerald Ash Borer to “illegal logging” policies and documentation requirements in major export markets. 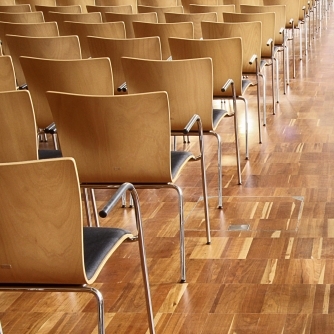 AHEC sponsors more than 30 seminars in 10-15 different countries per year. Offering another significant networking opportunity to all AHEC members, the seminars are designed to give overseas importers, specifiers and end users an increased understanding of the U.S. hardwood resource, as well as technical information on grading, characteristics and applications of the major US hardwood species. Several of the more active AHEC members schedule their overseas sales trips to correspond with one or more of these events. AHEC distributes all trade leads received through AHEC overseas offices from potential buyers to all AHEC members. AHEC publishes a wide variety of publications in multiple languages that are available free of charge to AHEC members and have proven invaluable to sales staff. 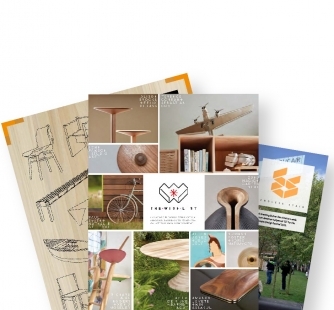 These publications include US Hardwood Species, Illustrated Guide to US Hardwood Lumber Grades, and US Hardwood Products as well as a range of publications that target architects, designers and specifiers. 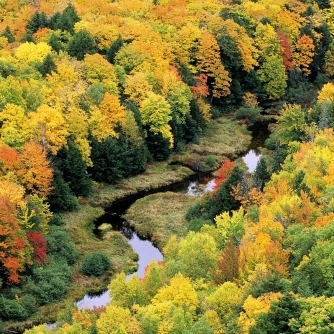 AHEC maintains high-resolution photo libraries of US hardwoods applications from around the world. Members are free to use these photographs in their own press and promotional materials such as websites and sales brochures.